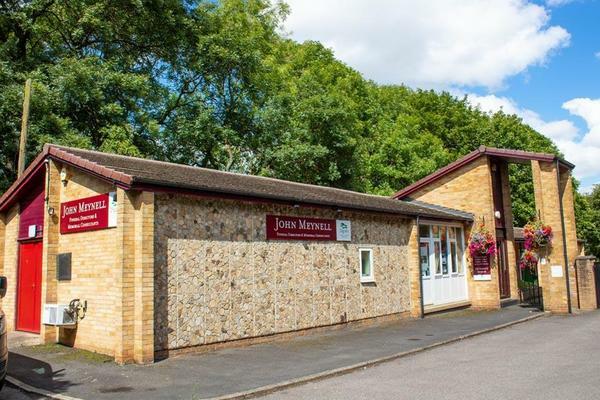 John Meynell Funeral Directors provide a consistently high standard of service. We support the local community in Newton Aycliffe by helping families to arrange funeral services. We make the arrangements on your behalf, helping to alleviate the stress that can often accompany planning your loved one’s farewell. Our dedicated team are compassionate and respectful. We are here to provide the best service that we can, allowing you and your family to pay respects to your loved one in a personal and meaningful way. You can rest assured that they will be cared for by kind professionals. Our funeral home is easy to reach from the surrounding areas, including Woodham, Aycliffe Village and Heighington. Please call us as soon as you need our assistance. We can offer you any advice and guidance you need, and you can get in touch with us 24 hours a day. At John Meynell Funeral Directors, we understand how special life is with those that you love. For us, every funeral is unique and personal. We have a service to fulfil every wish, with every detail carried out with the same uncompromising quality of care. From a traditional service, to a colourful woodland burial, your options are limitless with our Full Service Funeral. If you have a little more flexibility when it comes to arrangements, then we can provide a Simple Funeral for a lower cost. There is car parking available opposite the branch. We are located by junction of Stephenson Way and Burnhill Way. Our staff are available 24 hours a day on 01325 301405 if you require our services outside of these hours. Your colleagues were very kind and thoughtful and of course extremely professional.